Awesome coupon alert! 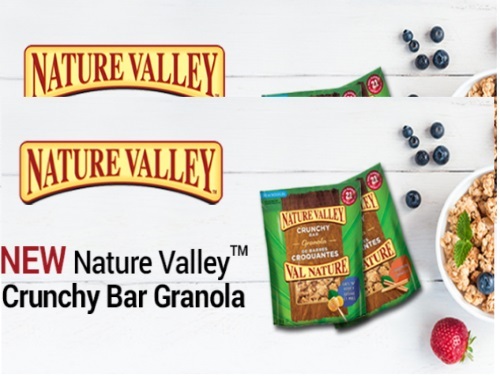 Save.ca has a new coupon for Free Nature Valley Crunchy Bar! Once the FPCs are gone, it will be a $2 off coupon. This is a print and mail coupon.